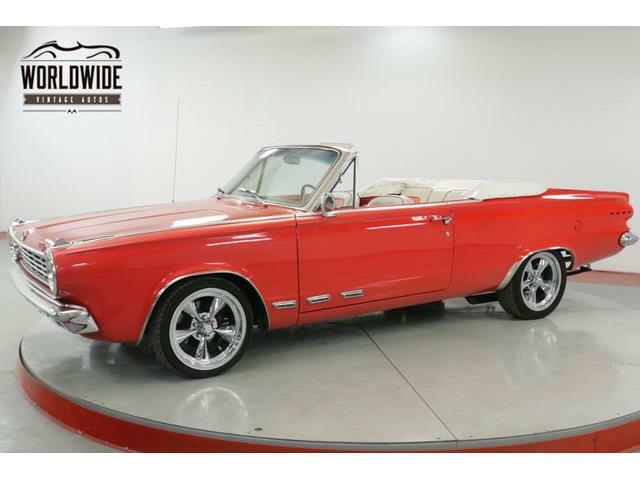 The Fairplex in Pomona, California, is a fabled location for legions of motorsports and hot rod fans,Wally Parks NHRA Motorsports Museum, drag-racing competitions, gigantic swap meets andf car-club shows. 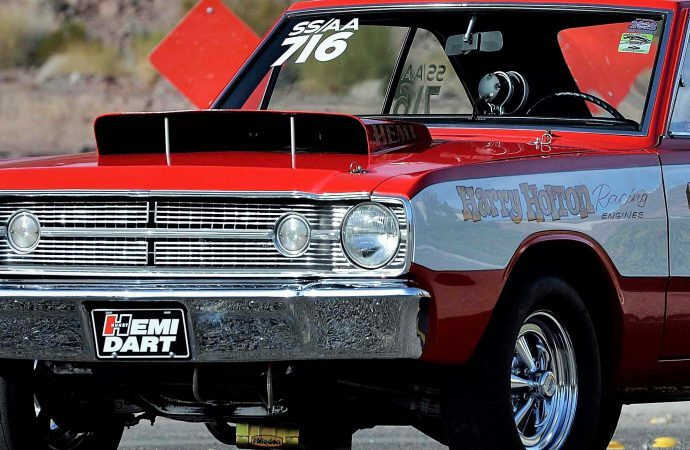 The Fairplex in Pomona, California, is a fabled location for legions of motorsports and hot rod fans, the site of the Wally Parks NHRA Motorsports Museum, drag-racing competitions, gigantic swap meets and scores of car-club shows. 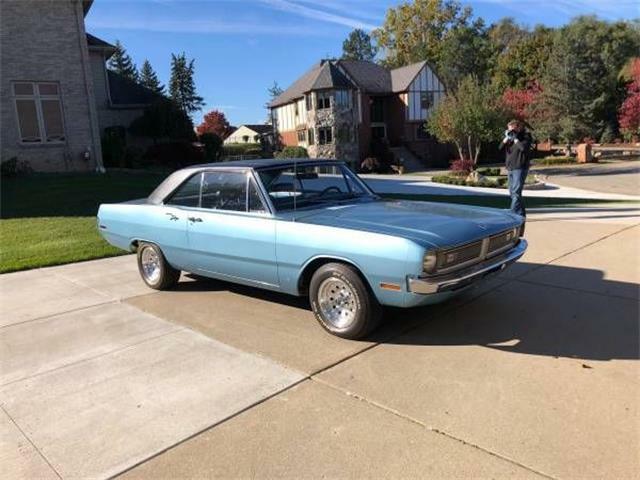 This month, the Fairplex will host a new Mecum Auctions collector car sale, with around 600 American muscle cars, hot rods, classics and Corvettes crossing the block during the two-day event February 17-18. 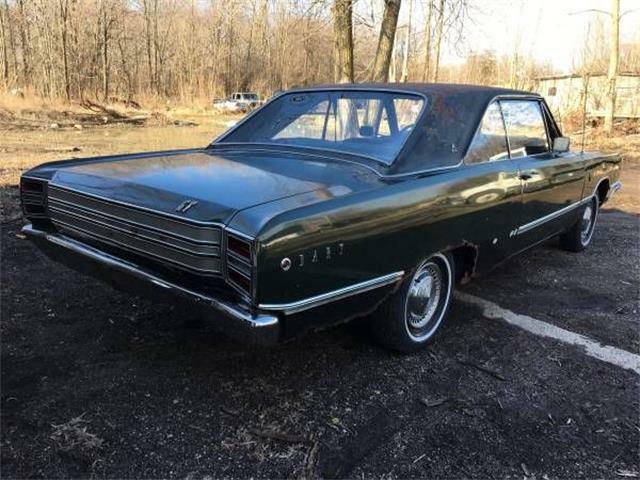 The Pomona auction brings to 14 the number of collector car auctions scheduled by Mecum in 2017, as well as the big motorcycle auction recently held in Las Vegas, four vintage farm-tractor auctions and at least one Road Art automobilia auction. 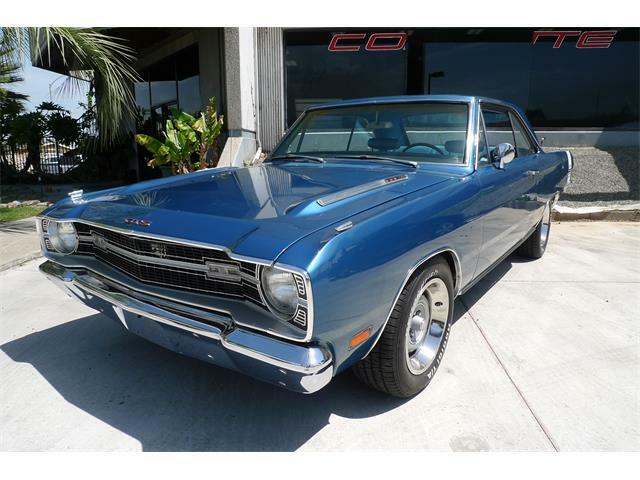 Another new collector car auction has been added to Mecum’s schedule, a Las Vegas sale in November that replaces the previous Anaheim auction. 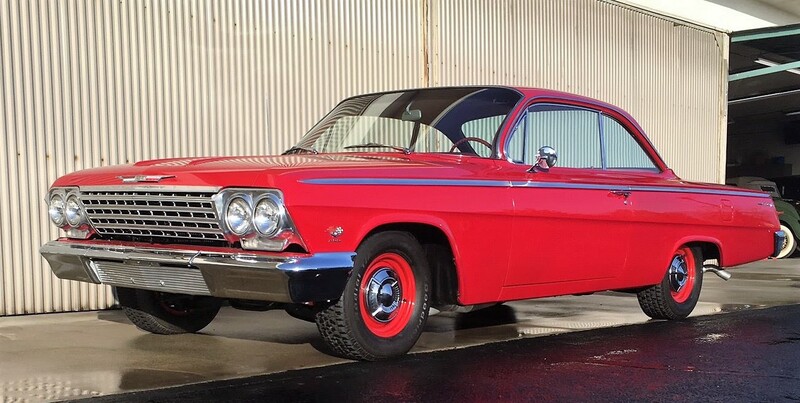 While Mecum auctions are designed to appeal to a wide range of enthusiasts with modestly priced cars for hobbyists and ranging up to six-figure vehicles for high-end collections, the emphasis at Pomona will be muscle and performance. 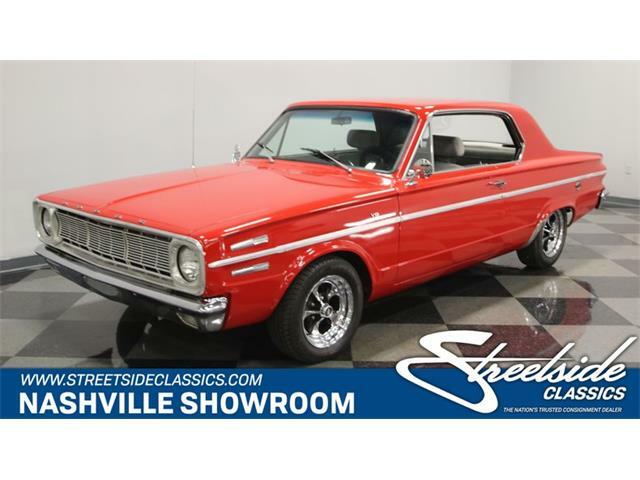 Headlining the auction are a pair of historic Hemi-powered 1968 Dodge Dart LO23 Super Stock drag racers. 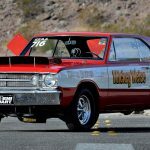 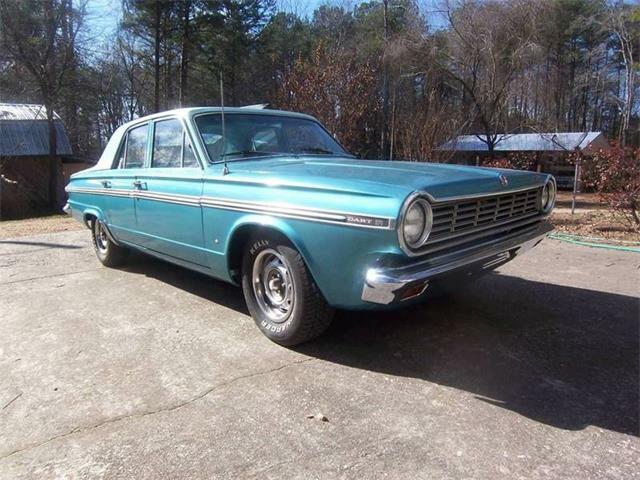 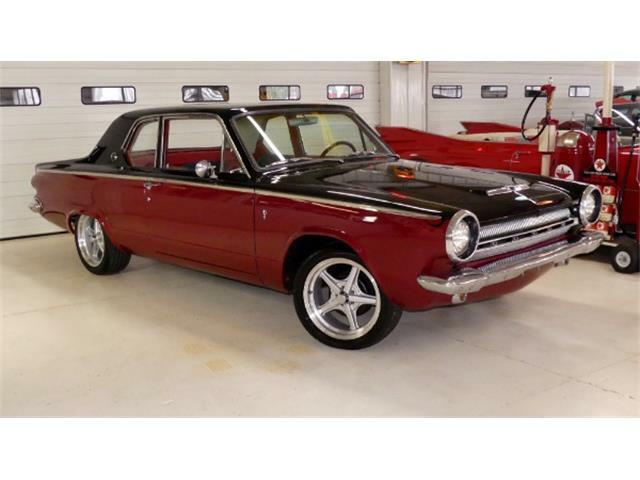 The first one, known as the Mickey Weise Hemi Dart, was purchased new by Harry Holton Racing and originally campaigned by Holton and Weise on the West Coast in the SS/AA racing class. 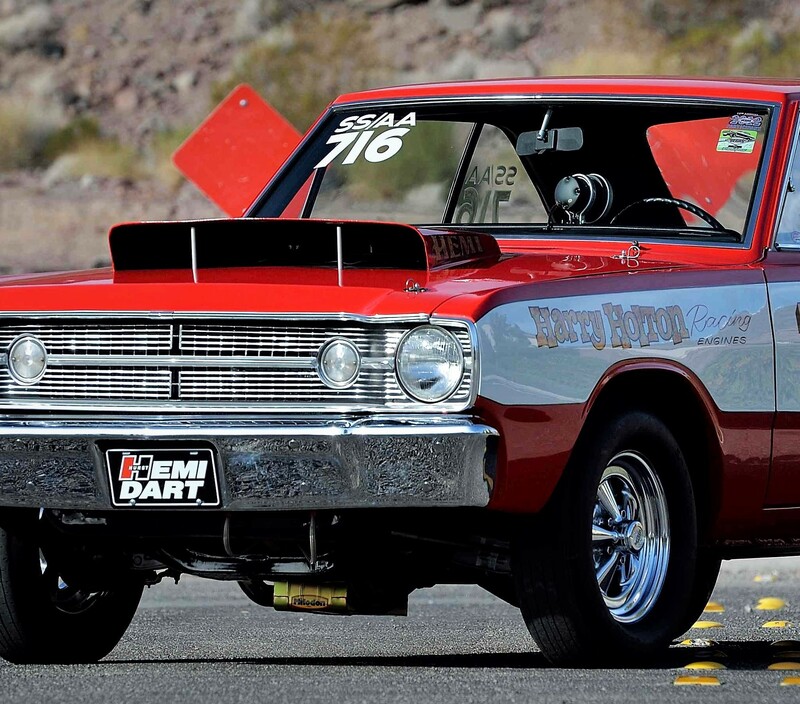 The other is known by the colorful name Demented Dart, and was raced across the U.S. and Canada. 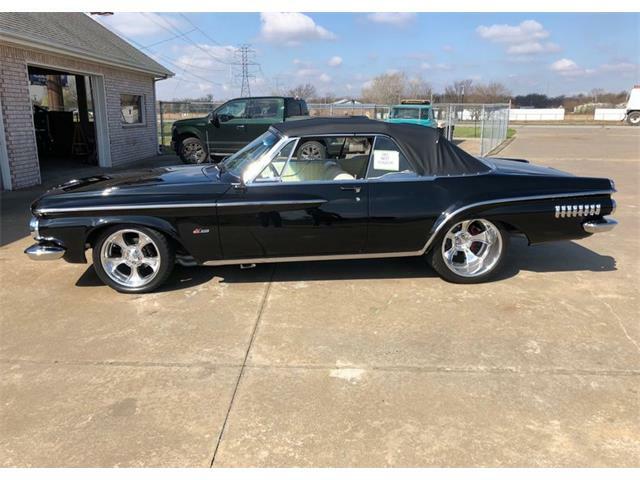 Some other auction highlights are a rare 1968 Chevrolet Corvette L88 convertible with a 427/430 HP V8 engine and four-speed manual transmission, a 2013 Ferrari 458 Italia showing only 1,321 miles, and a 1962 Chevrolet Bel Air Bubble Top that features a 409/409 HP V8 engine, and was the subject of a yearlong restoration completed in 2015. 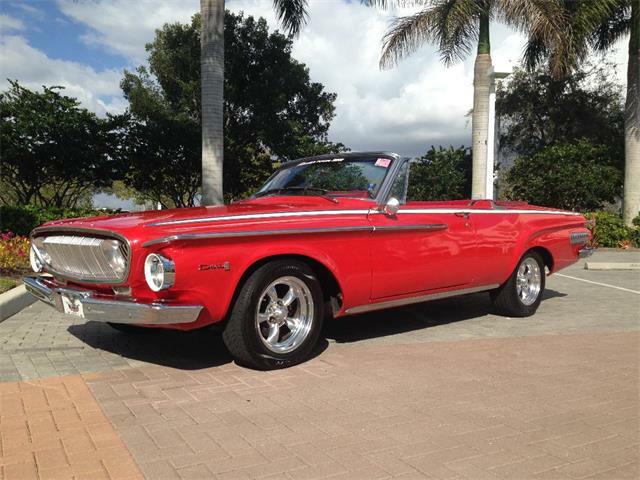 The Pomona auction will feature six cars from the collection of Euell Barnes, a group of street rods and resto-rods offered at no reserve: a 1956 Chevrolet 210 2-door sedan, a 1957 Chevrolet Bel Air hardtop powered by an LS7 V8, a 1953 Willys five-window-coupe street rod, a 1958 Chevy pickup with a big back window and 5.7-liter V8, a 1932 Ford sedan street rod and a 1957 Chevy 150 with a fuel-injected V8 and six-speed manual transmission. 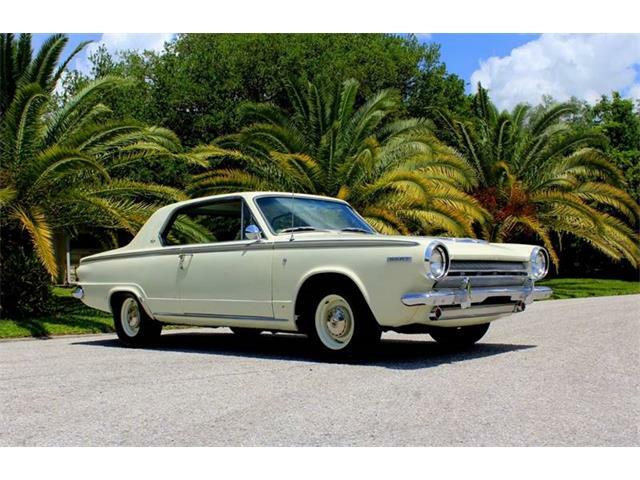 For information about Mecum’s Pomona sale, visit the auction website.